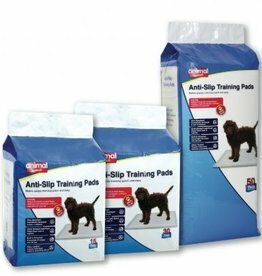 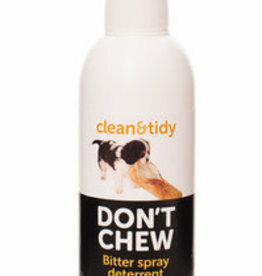 Pet behave training diffusers, sprays, chew stoppers & other house training products. 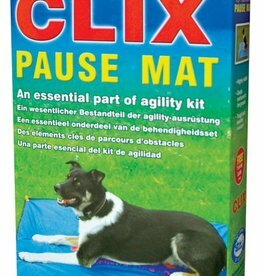 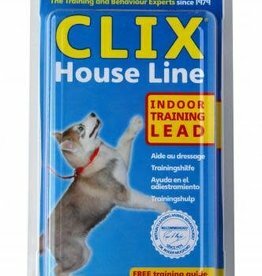 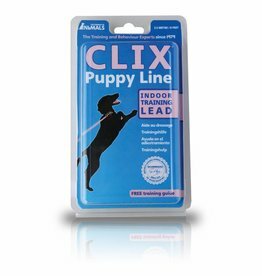 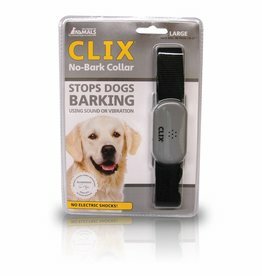 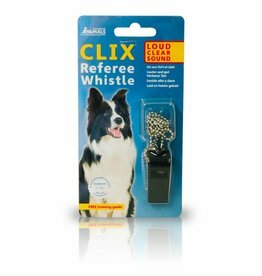 Company of Animals Clix Training Silent Dog Whistle. 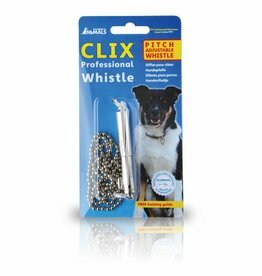 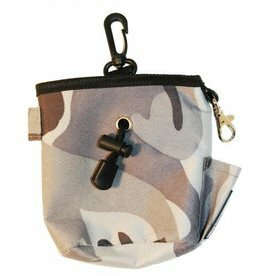 A lightweight, compact, ‘silent’ whistle which is ideal for dog training, both indoors and out. 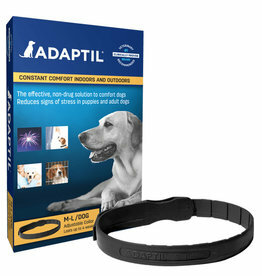 Adaptil, formally known as DAP, is a synthetic copy of the natural canine appeasing pheromone proven to help support dogs in stressful situations.